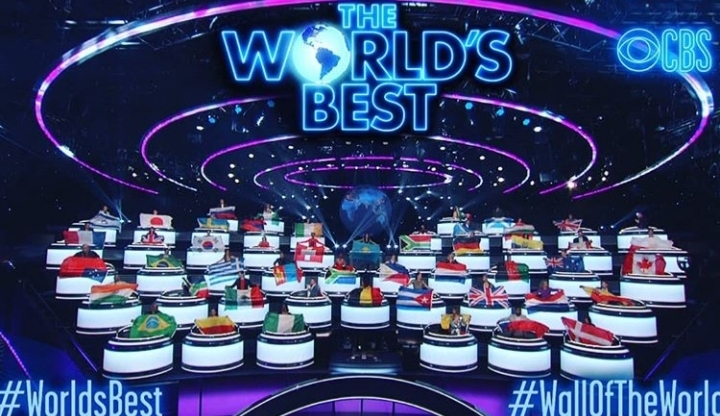 Veteran Nollywood actress, Kate Henshaw is set to judge CBS’ new reality show The World’s Best alongside 49 other international judges. 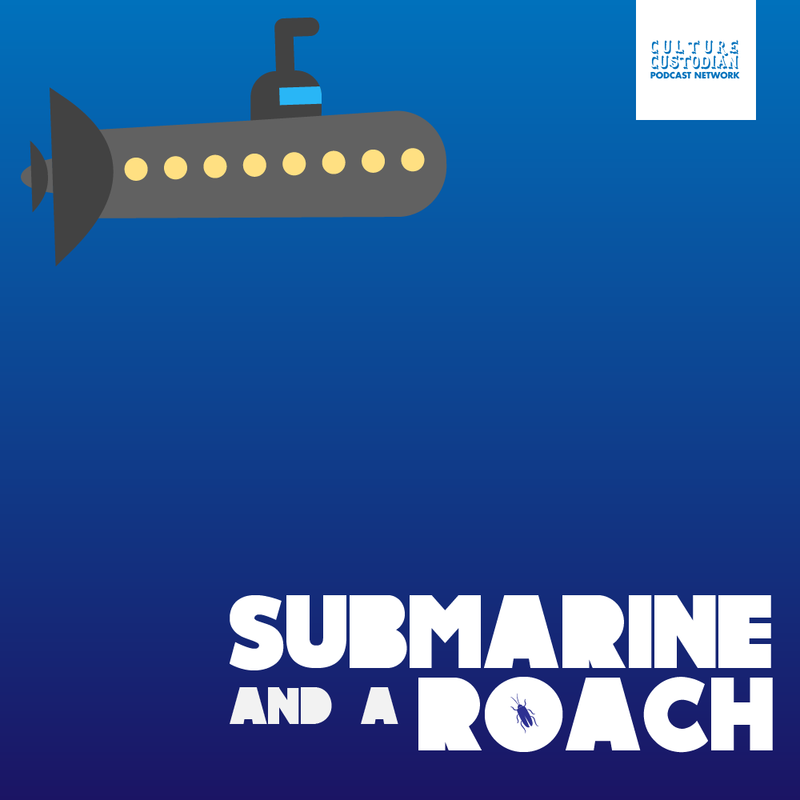 The American judges include Drew Barrymore, Faith Hill, RuPaul and will be hosted by comedian and talk show host James Corden. 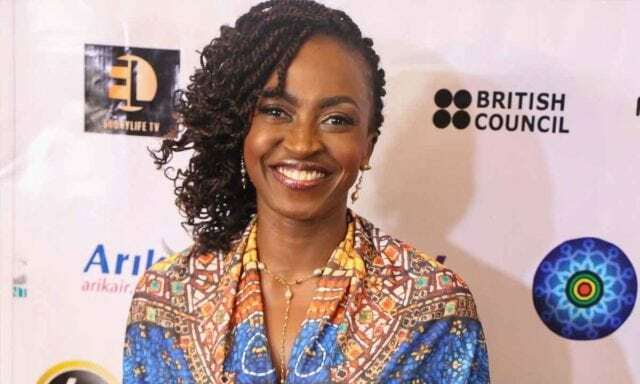 An elated Kate Henshaw took to her Instagram page to share the news. 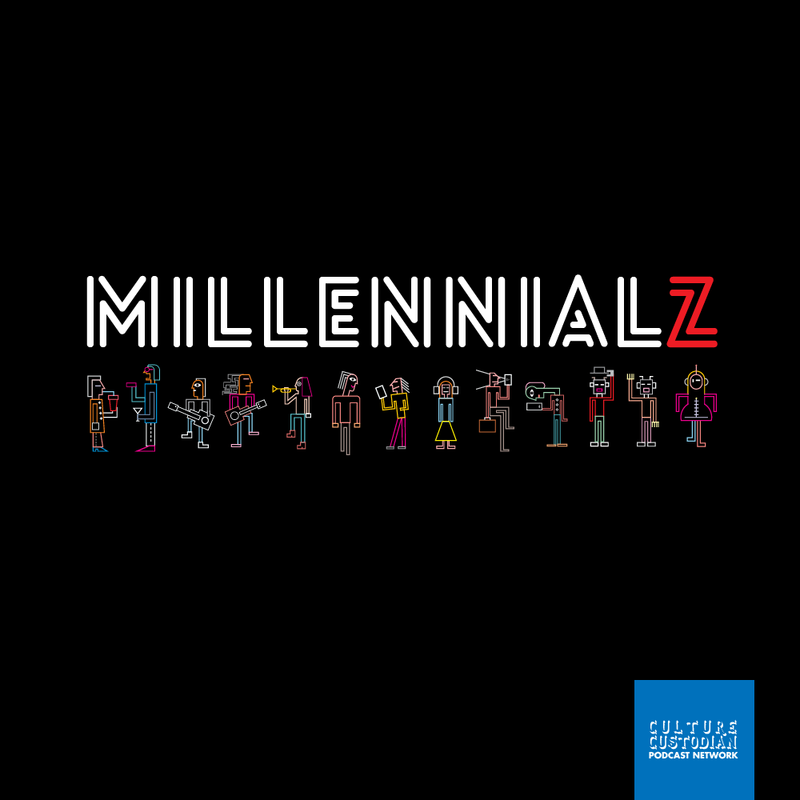 From the mind of Executive Producers, Mark Burnett (Survivor, The Voice) and Mike Darnell (American Idol, Ellen’s Game of Games), the new CBS reality show is described as a “first-of-its-kind global talent competition that features acts from every genre imaginable, from every corner of the planet with a goal to win the prize of $1 Million. 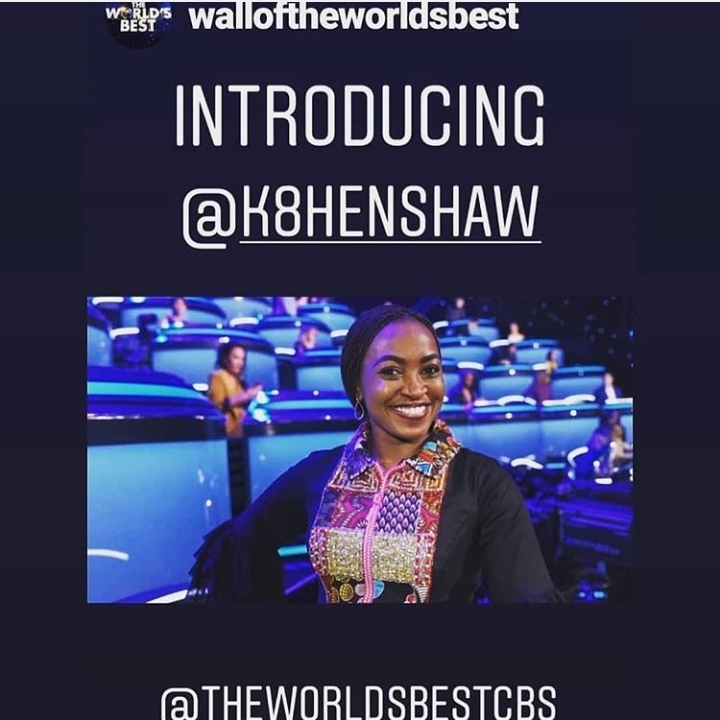 They not only have to impress American judges, but will also need to break through the ‘wall of the world’, featuring 50 of the world’s most accomplished experts from every field of entertainment.” Kate Henshaw will join a variety of talented judges in the ‘Wall of the World’ from K-pop artists to Ballet dancers and MMA fighters. The show will have the biggest launch privileges a show could possibly get as it premiers on the 4th of February, immediately after the Superbowl on CBS (which been scheduled as the official broadcast channel of the Superbowl).